Last week Eliisa, Jackie, and I spent time in Detroit at the annual conference held jointly by the National Association of Crisis Organization Directors (NASCOD) and CONTACT USA (CUSA). The conference was held in the Renaissance Center, which is an incredible complex of several buildings right on the Detroit waterfront. The complex contains the Marriott Hotel, a number of restaurants and a food court, business offices, a GM showroom, and more. It’s a bustling center filled with activity and industry and a pretty cool place to visit. Attending these conferences serves a couple of purposes for us. It gives members of our team a chance to meet in person to work on projects that we’re otherwise working on virtually together. 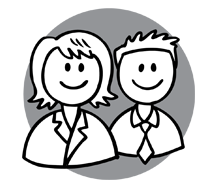 While working through online meetings is very productive and has its perks, there’s something to be said for changing it up periodically and getting to nail out some stuff together in the same room. I’m happy to say we had a couple great work sessions that are going to result in some pretty awesome stuff for iCarol. Of course one of the other reasons we attend these conferences is to meet up with members of the helpline industry, whether it’s getting some facetime with the clients we know and love, or getting the chance to talk to new friends about iCarol. On Wednesday night we went out to dinner with several leaders of both NASCOD and CUSA for a fantastic meal at Andiamo in the Renaissance Center. Our dinner was delicious but what was really great was the chance to catch up with the members of these groups, hear about what’s going on at their crisis centers, and discuss all the wonderful and difficult things about operating a helpline. Plus it’s so nice getting to know everyone a little better and just relaxing a bit. Oh and the chocolate tuxedo cake. I mean, for real you guys, it was incredible. So life changing I had to tweet about it. 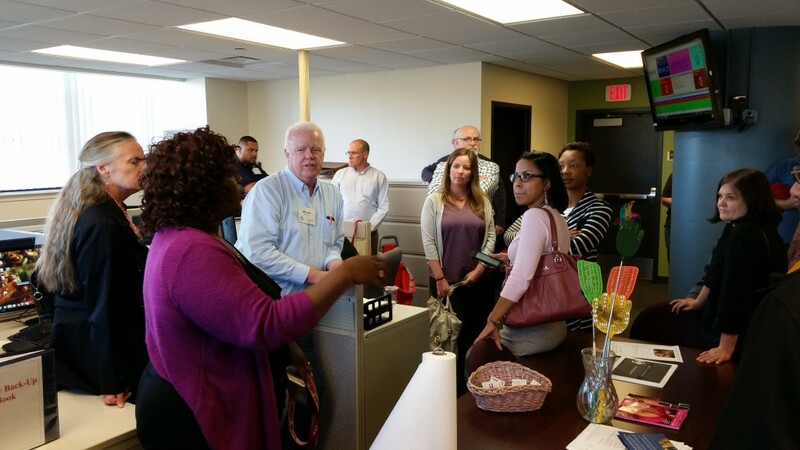 Thursday presented the opportunity to tour two local organizations, Common Ground and Neighborhood Services Organization. Our first stop was at Common Ground. This organization is located in Pontiac, Michigan and provides numerous services to the community. Just a few services they offer include: Mobile crisis, face-to-face assessment, crisis intervention and stabilization, crisis residential units, shelter and residential counseling to runaways, victim assistance program, mental health first aid training, and 24-hour helpline that responds via phone, chat, and text. And that really just scratches the surface, I encourage you to explore their website to learn all about their wonderful programs. 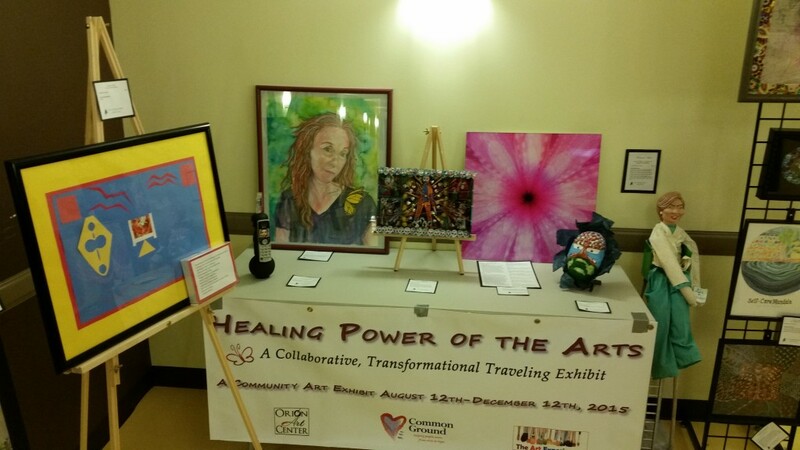 A traveling exhibit featuring art by consumers was on display. One interesting stop we made on the tour was to one of the recreational rooms which also housed a beautiful kitchen. 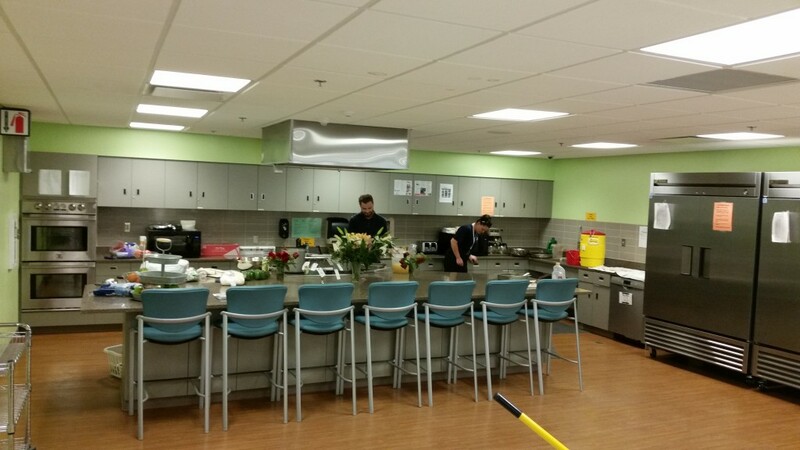 The executive chef was preparing a special birthday dinner for one of the consumers, and noted that in addition to providing nourishing meals there were components to his work that involved teaching their consumers about food prep, healthy eating, and also providing some counseling services. The meal being prepared smelled very enticing! A personal highlight of the tour was getting to see Common Ground’s 24 hour call center. We’re honored to have these guys in the iCarol family and it’s always a treat to see the space in which these hardworking crisis professionals are providing their services. Common Ground provides 24 hour phone support, but they also use iCarol to provide chat and texting to their community. In fact, they’re one of several clients who have gone the way of text-enabling their existing helpline number, which means people can text into the same number that they call. We’re glad to hear that this is going great for Common Ground, and other clients are loving it, too. We’ll be bringing you some success stories around text-enabling in another blog at a later date, but for now you can read more details about text enabling here. 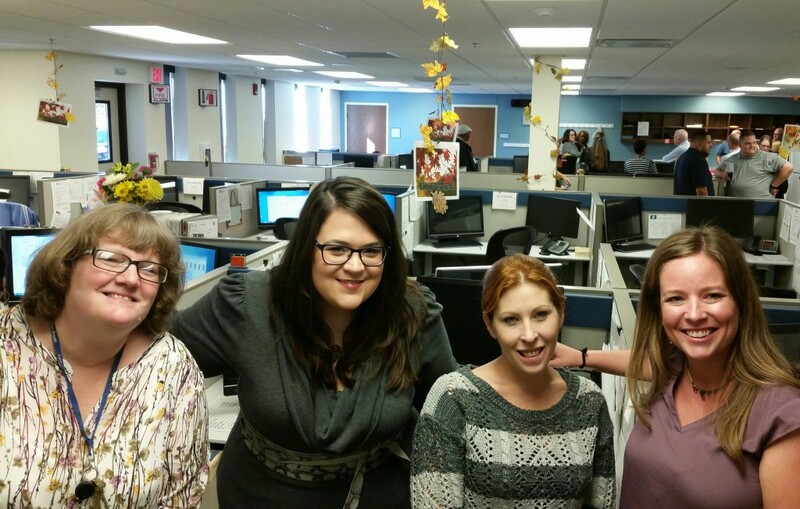 Eliisa with the staff of Common Ground’s 24 hour helpline. Next up was a visit to Neighborhood Services Organization back in Detroit. Housed in former Bell Yellow Pages facility, as soon as you arrive you can tell that this $50 million community investment was a real labor of love for all involved. You can check out photos of the renovation here and a video on the building’s history and renovation here. 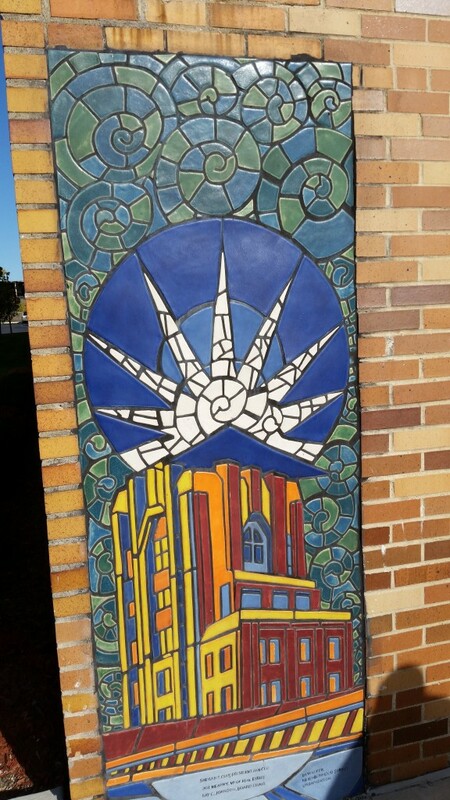 A beautiful mural depicting the Bell Building greets visitors and residents at the entrance. One program of NSO found in the Bell Building is their Emergency Telephone Service and Suicide Prevention Center (ETS/SPC) which has provided free, 24-hour telephone crisis intervention, suicide prevention and information and referral services for over 37 years. According to NSO’s most recent annual report, in 2014 they responded to 65,743 callers including 750 who were experiencing a suicidal crisis. LaNeice Jones, Vice President of Programs for NSO and one of our conference hosts, gives us a tour of the call center. The building also houses NSO staff offices, and contains 155 furnished, one-bedroom apartments for adults who are working their way beyond their former homelessness. NSO provides a full spectrum of services for the residents, including case management, addictions and mental health treatment, and education on financial literacy and nutrition classes. Having all these services located in a single location and easily accessible to the residents helps address the root causes of homelessness and helps restore lives. At the Bell Building there is also a health care clinic which serves not just residents, but other members of the community. 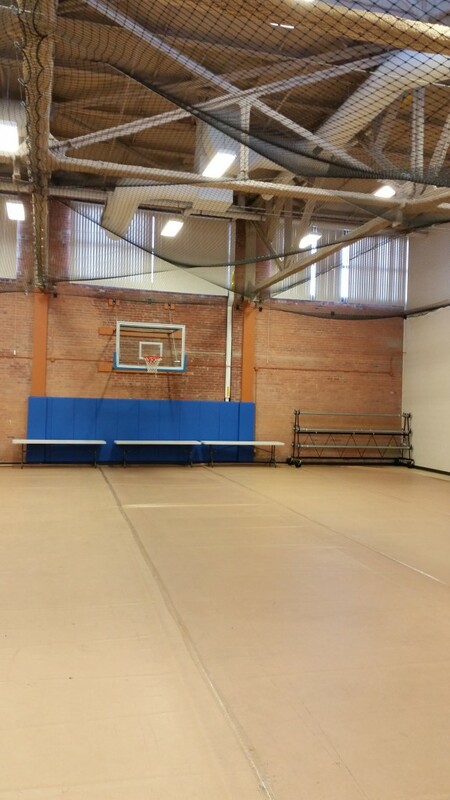 And the facility also includes amenities like a gym, fitness room with treadmills and other exercise equipment, computer lab, chapel, and recreation areas. 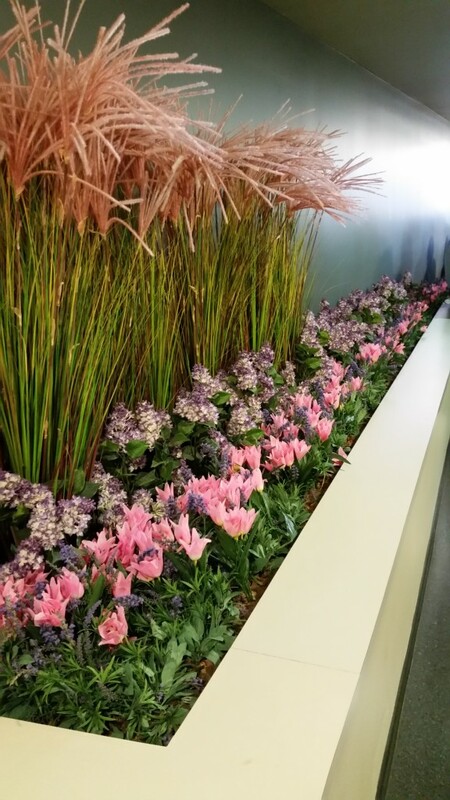 Indoor landscaping beautified one common area. 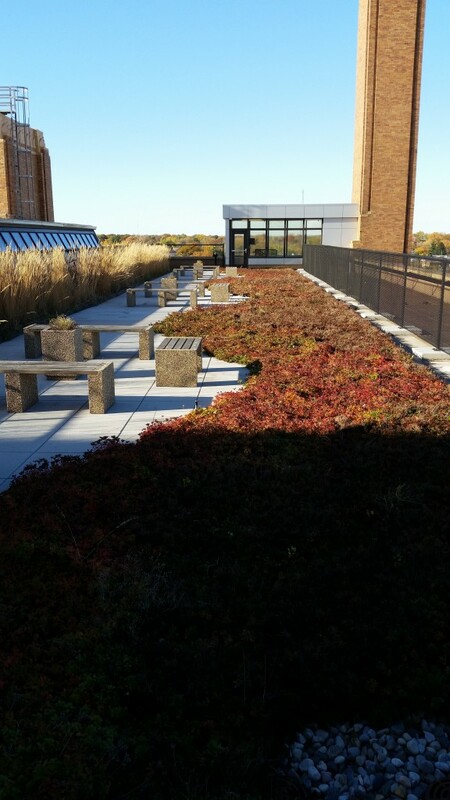 A gymnasium and rooftop garden were among the many amenities. If I had to pick one overarching theme or message as I walked through Neighborhood Services Organization it was “Home.” This place is so much more than housing. Yes, it puts a roof over someone’s head, but they are also treating the whole person and addressing the challenges that contribute to homelessness. And all this occurs in a beautiful space that brings dignity to their journey, a place where a true community is formed. So, yes, “Home” is such a fitting word. And ironically as I was writing this blog I found this touching video that perfectly sums up that sentiment. After our tours we headed back to the hotel, but LaNeice had a surprise in store for us first! 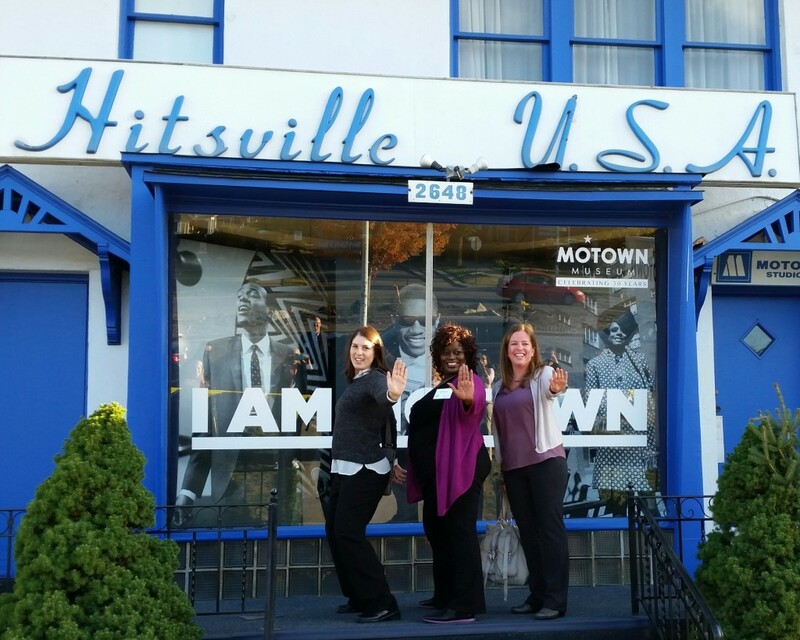 We stopped at the original location of Motown Records! It was very cool to see this historical site where some of America’s greatest music hits were born. Stop in the name of love! Dana, LaNeice, and Eliisa pay tribute to The Supremes. The rest of the conference itself was filled with compelling and highly educational sessions, and we’re sure all the attendees left feeling energized. 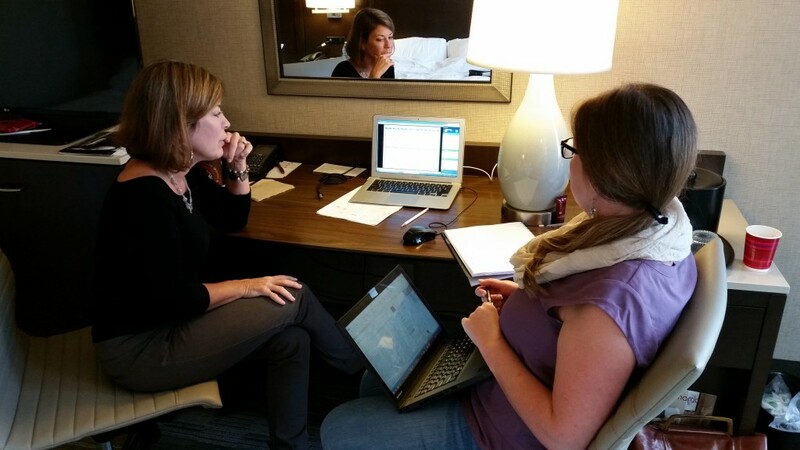 If you want to catch up on what it was like to attend, check out the hashtag #CrisisDir15 on Twitter. All of us tweeting throughout the conference included this in our tweets and by searching it you can follow along and feel as if you were right there with us (though I hope this blog also accomplished that, too 🙂 ). If you want to get in on all the fun for future conferences, we highly recommend NASCOD membership and CONTACT USA accreditation. Both of these organizations offer such great resources to their members and are of extreme value to any helpline. We’re so thankful to have been a part of this conference! Special thanks goes out to the Board of Directors for both NASCOD and CUSA, as well as our conference hosts LaNeice and Lisa who truly made everyone feel welcome and at home in Detroit. If you’re at the NASCOD/CUSA Crisis Hotline Directors’ Conference this week, or if you want to follow the action from home, be sure to check out this social media guide put out by the social media team. 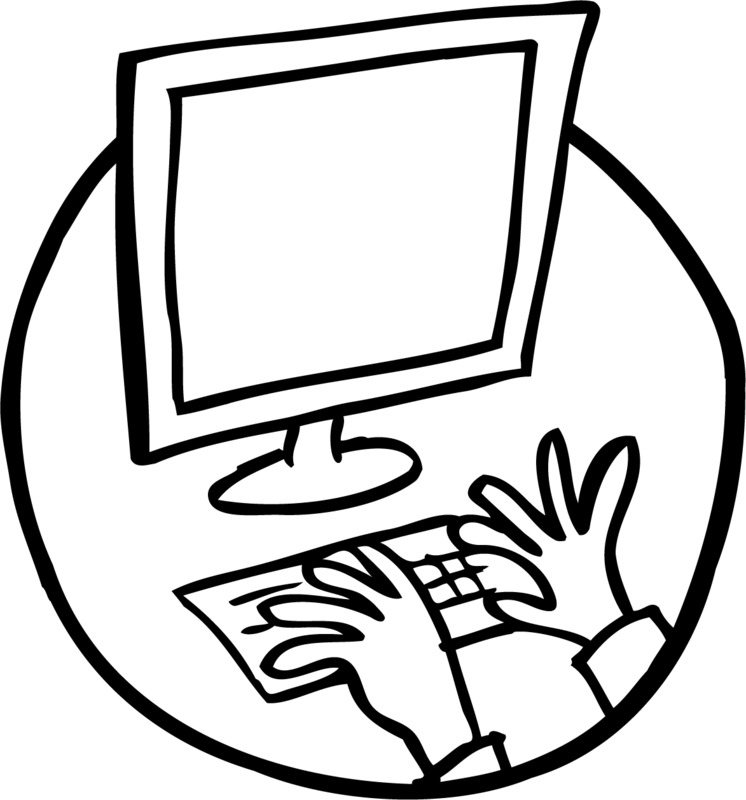 This is a great, concerted effort advising everyone of the best way to formulate posts and tweets throughout the conference. This will help document the activities at the conference and also serves as a way to include those who weren’t able to attend. By using these hashtags in your posts, or searching on these hashtags as you read through your social media feed, you can follow all the action at the conference.